Ideal for Internet communications, the CNR-HS11NA will meet your needs and requirements. 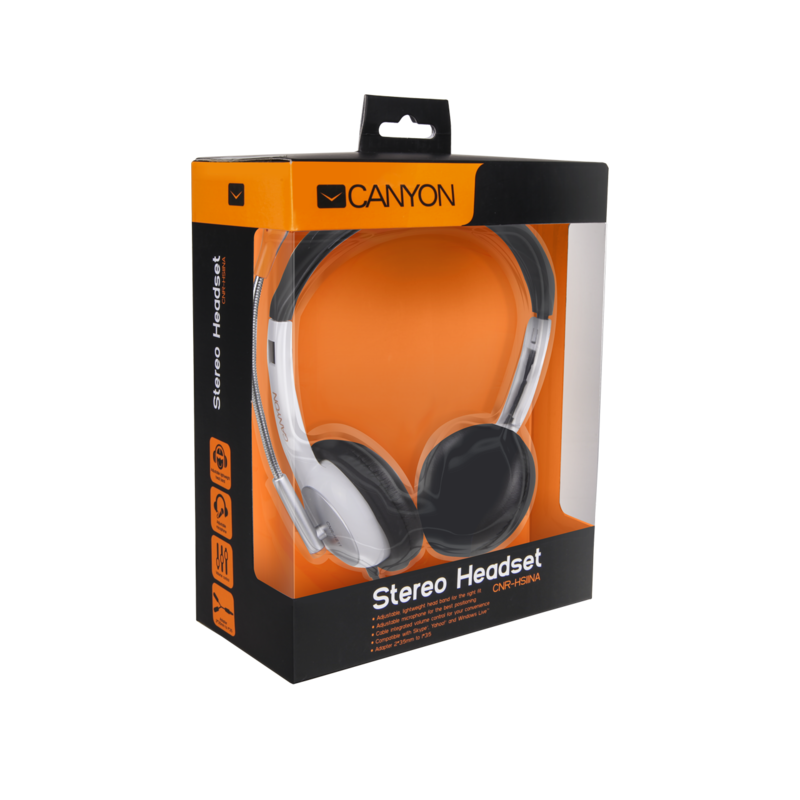 This lightweight stereo headset features soft ear pads and an adjustable headband for a comfortable fit. 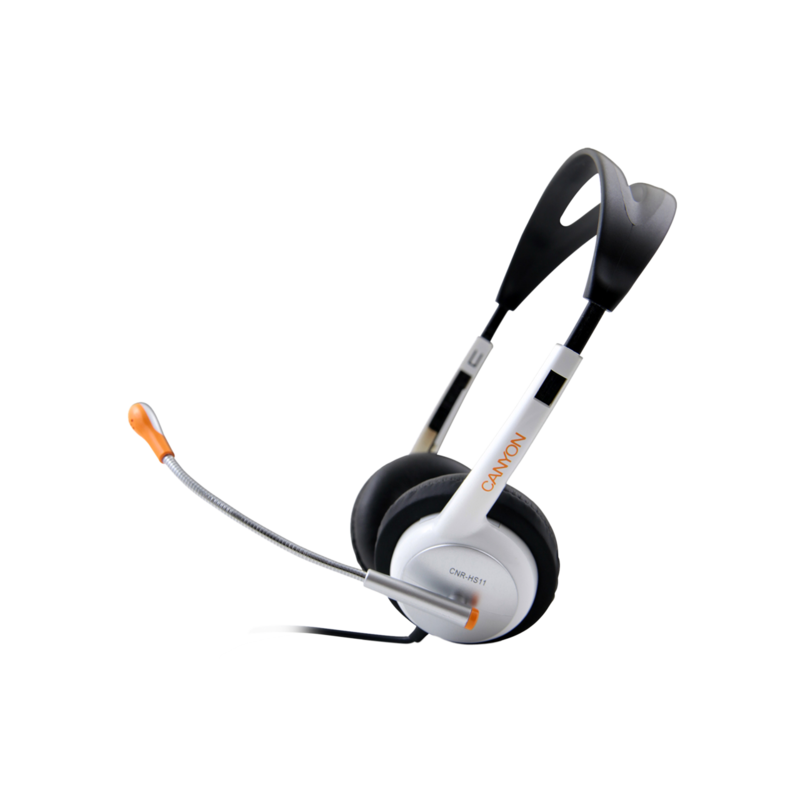 It is available in white and orange color schemes.